In an exclusive interview with Pakistan Today, Professor Dr Hassan Ameer Shah, the newly-appointed vice chancellor (VC) of Government College University (GCU), Lahore, has requested the government to release funds for hiring highly educated faculty for the institution, which was once considered one of the best in the entire sub-continent. Dr Shah, a recipient of Sitara-e-Imtiaz, has taken the reins of an institution which had been operating without a leader for more than a month. He is busy with the backlog these days. Dr Shah, whose father Syed Ameer Hussain Shah was former Pakistan People’s Party (PPP)’s member of provincial assembly (MPA) and was pioneer of progressive movement, told Pakistan Today that he will try his best to recruit foreign faculty in GCU to ensure the quality education in the institution. Explaining the importance of deans of faculties for a university, he lamented that GCU is lacking three deans. He vowed to ensure the appointments of at least two deans in days to come. Currently, there are four faculties in GCU; Science and Technology, Arts and Social Sciences, Languages, Islamic and Oriental Learning and Engineering. However, only the seat of Science and Technology’s dean is occupied. Dr Mehboobul Haq Chair in the varsity’s Economics Department, Prof Ashfaq Ahmad Chair in Urdu Department and Dr Sultan Ahmad Chair in Biological Sciences have been also lying vacant for long. 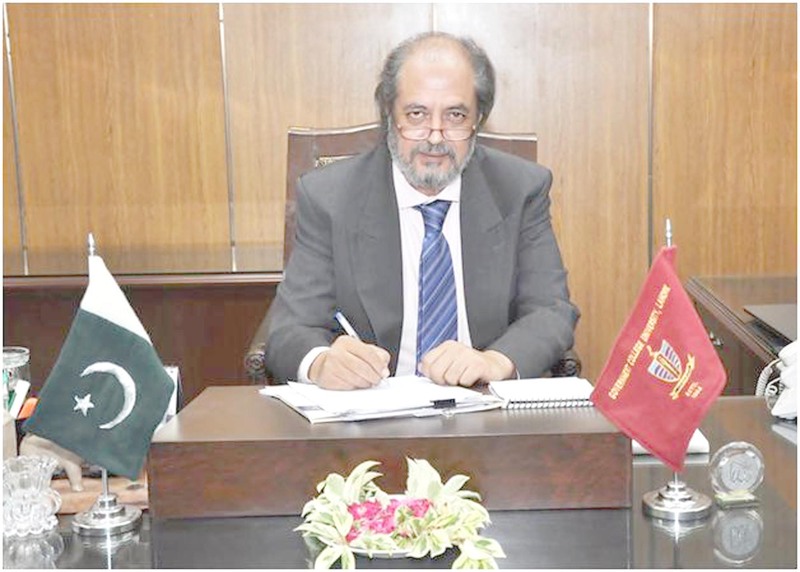 Dr Shah, who assumed the charge of his office on August 28, told Pakistan Today that his first priority is to fill the vacant research chairs in the university to ensure good quality of research. Moreover, the GCU VC said that the decentralisation of VC office is on his agenda to facilitate students and faculty members. This move will also get some workload off the VC office, he added. “I’ll enhance the capacity building of existing departments and the idea of launching mass communication and law departments is also on the cards,” Dr Shah said. In his maiden speech to the academic heads, Dr Shah maintained that every faculty member must ensure publication of at least one research paper annually and preferably more during teaching. Dr Shah belongs to a family of academicians. His great grandfather was the first principal of Lahore’s first veterinary college and his grandfather was a professor in Oriental College, Lahore. A senior faculty member of GCU, who has witnessed the reception of two preceding vice chancellors, believes that the warm reception which Dr Shah received is unprecedented in GCU’s history. 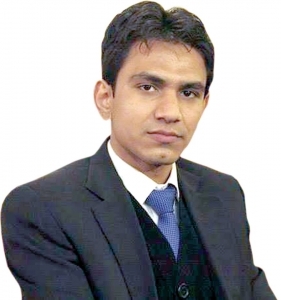 Dr Shah, who has more than 110 research articles to his credit which were published in impact factor journals, was a professor of physics in Forman Christian College prior to his appointment in GCU. He has served as head of Physics Department for six years in GCU and was founding president of GCU Academic Staff Association (ASA). Dr.Hassan Ameer Shah needs to work very hard to restore the status of GCU like FCC did ten years ago.GCU is under great chaos.Those inexperienced students who are still doing their M.Phil are teaching senior students of the university,most of the lecturers (especially female lecturers) are marking students on the basis of favoritism,the main building of GCU is under pointless construction for almost two years,jeans,t-shirts,shalwar kameez are not allowed in the campus which doesn’t makes any sense and the current Procter needs to be fire immediately because of his favoritism on dress code.Because of all these reasons students from decent families are now preferring LUMS and FCC over GCU. Please send my message to Dr.Hassan Ameer Shah.